← TAIS Purim Festivities in the News Media! Selected Pics! This Shabbat, we are pleased to welcome Blue & White’s Star Knesset Candidate – Orit Farkash-HaCohen! 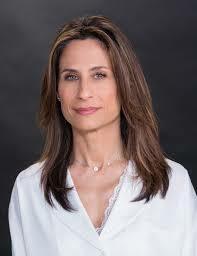 Orit is the former Chairman of the Israeli Electric Authority, was a leader in spearheading the effort to break up the natural gas cartel and is a leading candidate for the Blue & White run for Knesset. This entry was posted in Community, Events, Information, Learning, Shabbat, Upcoming. Bookmark the permalink.